Two men convicted of killing a toddler are expected to learn their punishment on August 23. 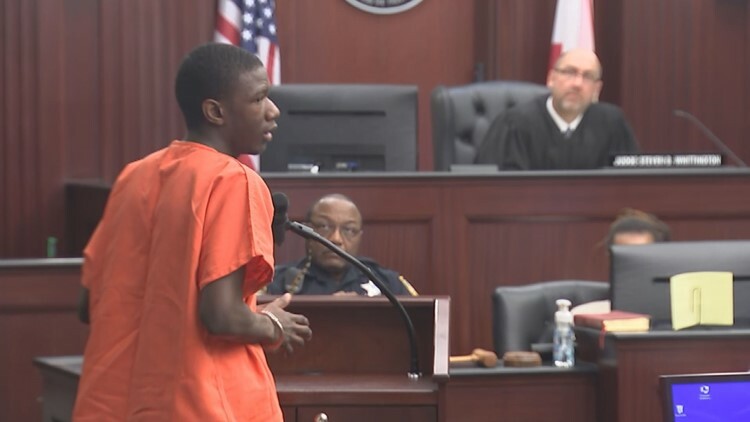 Henry Lee Hayes, IV and Kquame Richardson were convicted in early July in the shooting death of 22-month old Aiden McClendon. 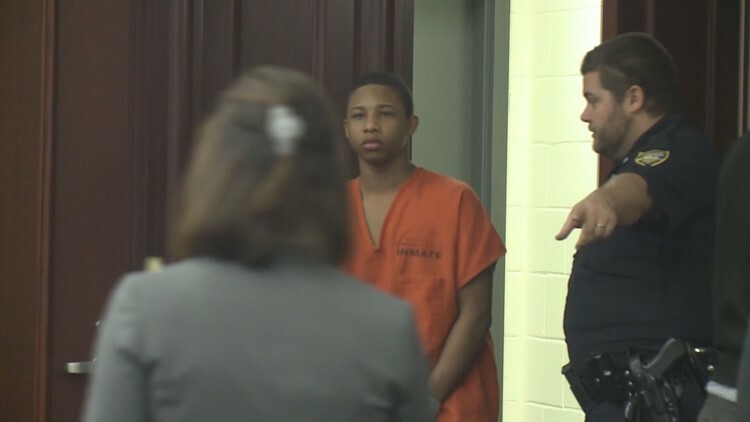 McClendon was riding in the backseat of a car with his mother and great grandmother when gunfire surrounded their vehicle. Two separate juries found Hayes and Richard guilty of first degree pre-meditated murder. During Thursday's sentencing hearing, parents of the defendants told the judge about their childhood. Henry Lee Hayes III said his son was a latchkey kid who made good grades and knew right from wrong. Tracy Richardson said she didn't know many of her son's Kquame's friends but that she did the best she could is raising him and his six siblings. Kquame Richardson's sister told the court she still believed her brother had been framed for the crime. During closing arguments, Kquame Richardson made a statement to the family of McClendon. "I'm sorry for y'all's loss...I want to know can I do a lie director test only for the family to show them I did not shoot and kill that baby...I'm sorry for your lost, I hope you can stay strong and keep a positive mindset." Judge Steven Whittington told Richardson he could not do a lie detector test. In the courtroom, some members of McClendon's family could be heard saying 'thank you' in response to the statement. Hayes did not not speak during the sentencing hearing. The state called McClendon's mother, and two grandmothers to the stand to give victim impact statements. Assistant state attorney London Kite told the judge in closing statements the defendants should not be treated like children for crimes committed like men. Hayes and Richardson could receive a sentence ranging from 40 years in prison to life in prison with the option of parole.